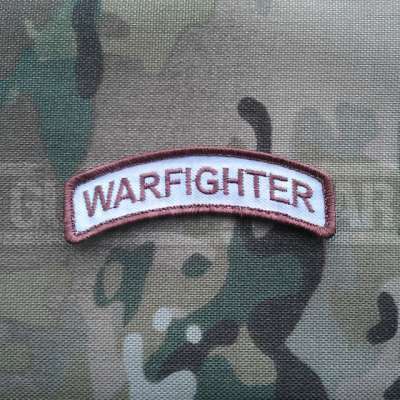 Gun Point Gear Warfighter Tab - Arid Velcro Patch. Warfighter Tab. Based upon the Ranger and Airborne tab design, its just a simple statement of exactly what you do for a living!